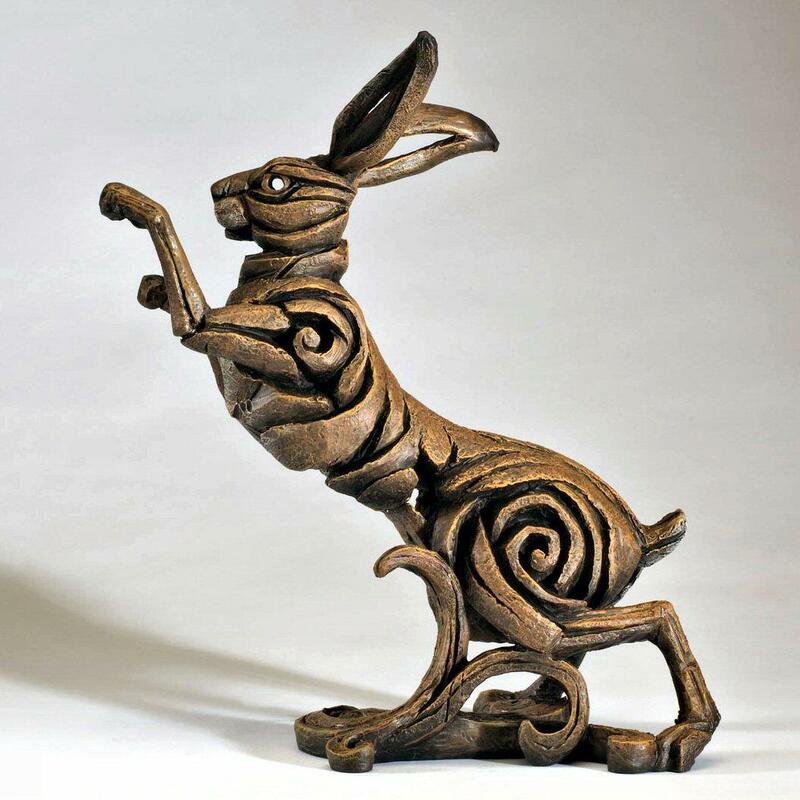 Eye catching sculpture of a hare boxing by acclaimed contemporary sculptor Matt Buckley. 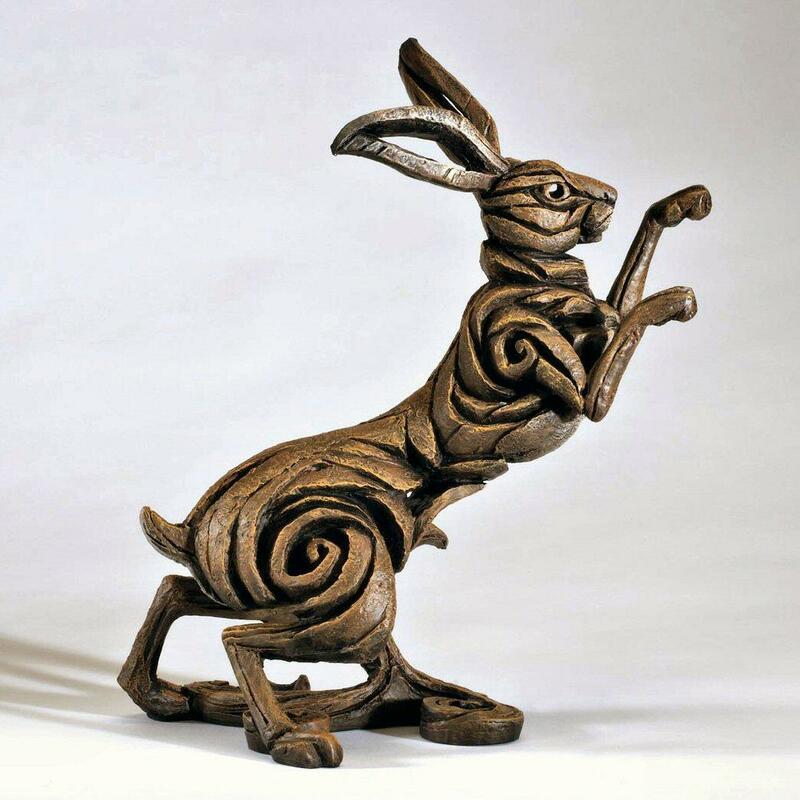 In springtime hares are often seen boxing as part of their mating rituals. 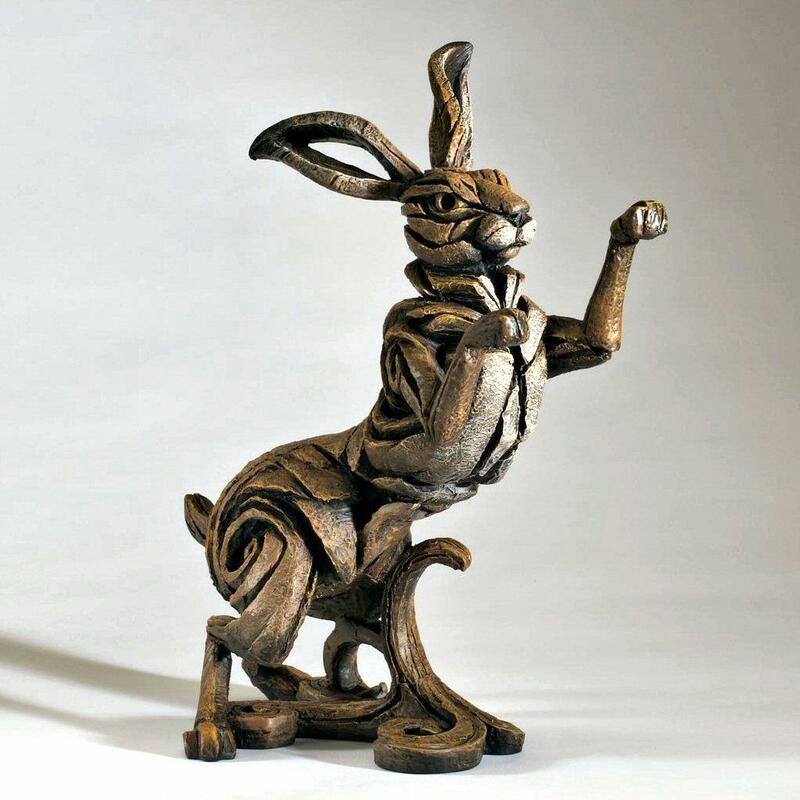 Matt Buckley's sculpture has caught perfectly the hare's dynamic boxing pose - one of the iconic sights of the British countryside.